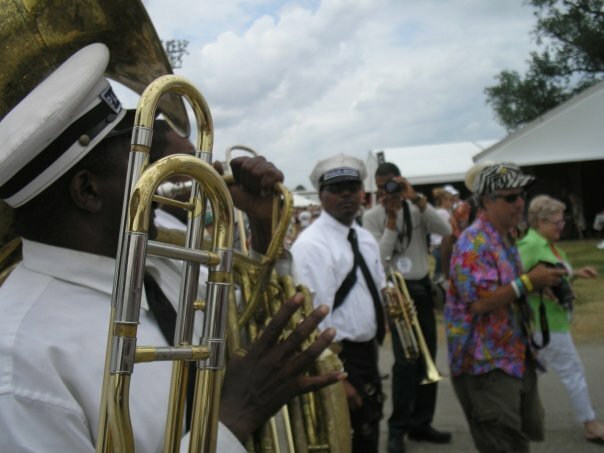 The Paulin name is synonymous with traditional jazz in and outside of New Orleans. The late Ernest "Doc" Paulin, our father, was one of the last surviving pioneers of that traditional sound, who was actually there to witness the development of Jazz from its beginning. 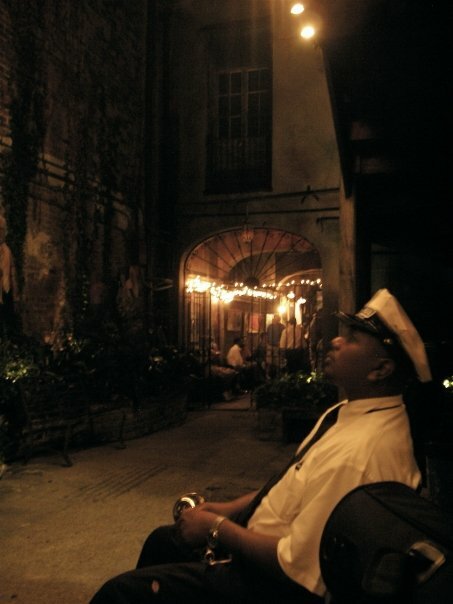 Doc Paulin grew up in Wallace, Louisiana in a Creole-French speaking family. 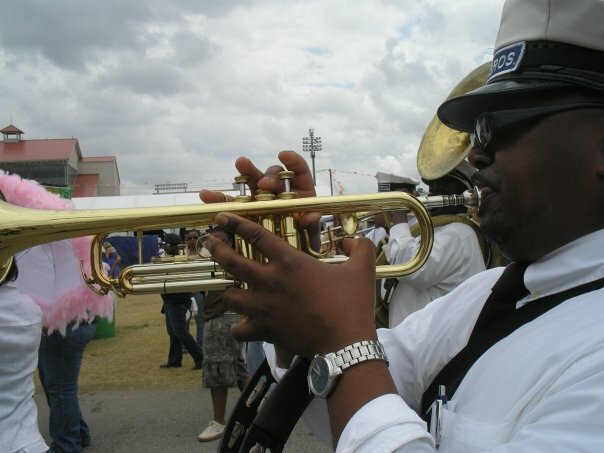 Like many New Orleans Jazz artists, he grew up in a family of musicians. In the early 1920s, “Doc” Paulin organized his own band, The “Doc” Paulin Dixieland Jazz Band. 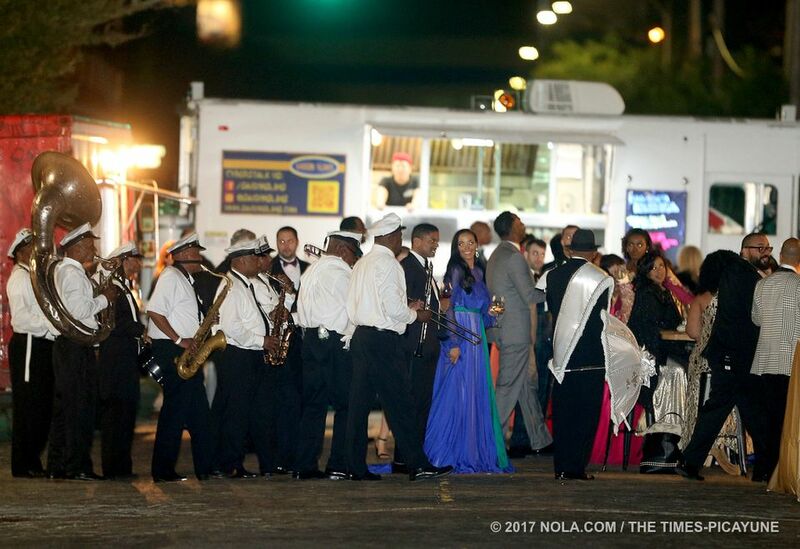 For seven decades, “Doc” performed New Orleans Traditional Jazz with vibrant energy, style and musicianship. My brothers and I witnessed this uncompromising zeal for the "traditional" way of doing things and consequently, that expectation was passed on to us. Whether we liked it or not!! When getting ready for a gig, my father would look you over from head to toe, making sure your shoes were black with a high shine, your pants and solid white shirt were clean and pressed, and to complete the inspection, you had to have a solid black tie, with a clean band cap. Our dad had certain beliefs and values about being a musician that obviously included professionalism at all times and proficiency on your particular instrument, but most importantly, to maintain the integrity of the music just as the "old-timers" had taught him. So when you saw Doc Paulin perform, you saw those values on display whether he was playing in the heart of the ghetto or playing for the President of the United States. Our dad stressed that being a musician was something to be proud of and in order to be successful you had to realize that you were not only representing yourself, but the music too. "Play that horn; look and behave like a man and you'll be alright. 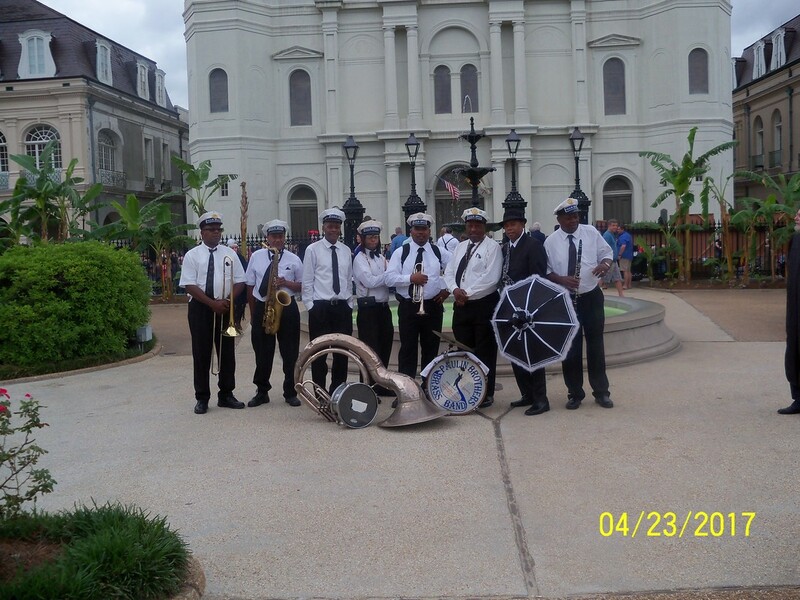 The Paulin Brothers Brass Band has taken the lessons from the "old-timers" to heart. 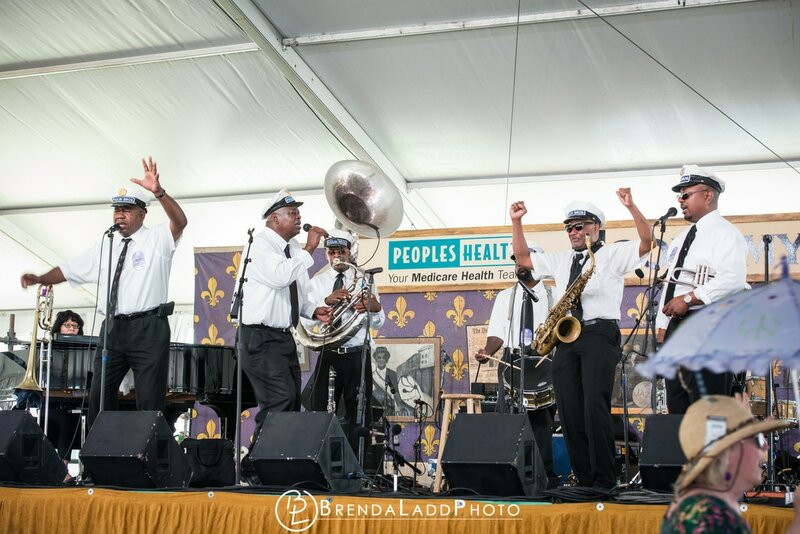 So, when you see the Paulin Brothers, you'll notice our professionalism on and off the stage; the wearing of our traditional uniforms, no matter the venue; and of course, our sound: the fusion of melody/counter-melody, background riffs, which includes two and three-part harmonies; all flowing together with an authentic New Orleans beat. 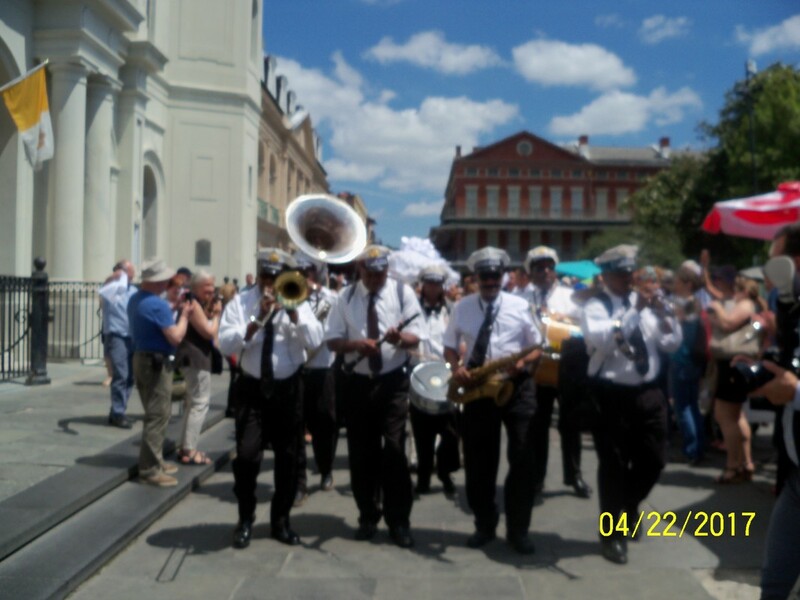 We have performed for Mardi Gras balls and parades, concerts, fairs and festivals of all types, including the New Orleans Jazz and Heritage Festival; and even a few Jewish weddings. We do it all!! We strive to perform some of those common "oldies" - When You're Smiling, Hello Dolly, Bye Bye Blackbird, etc. uncommonly well. 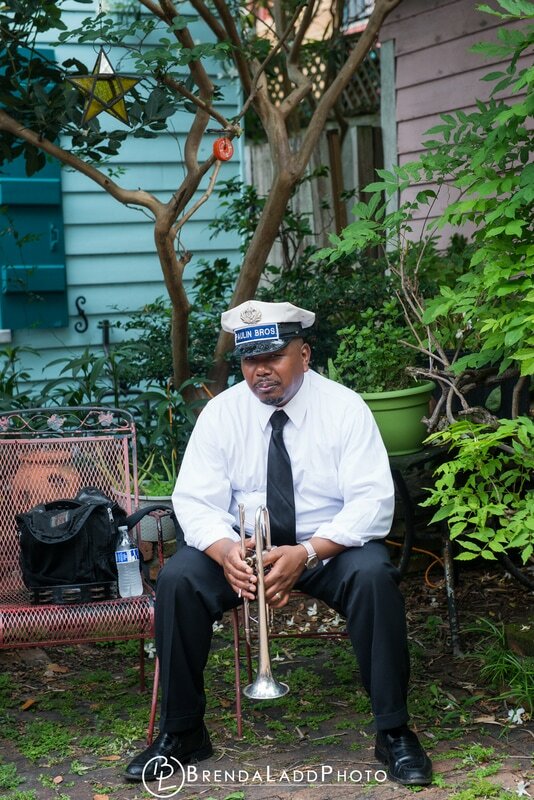 Our musical heritage is deeply rooted in traditional New Orleans Jazz, handed down to us by one of the best, Ernest "Doc" Paulin, our dad. 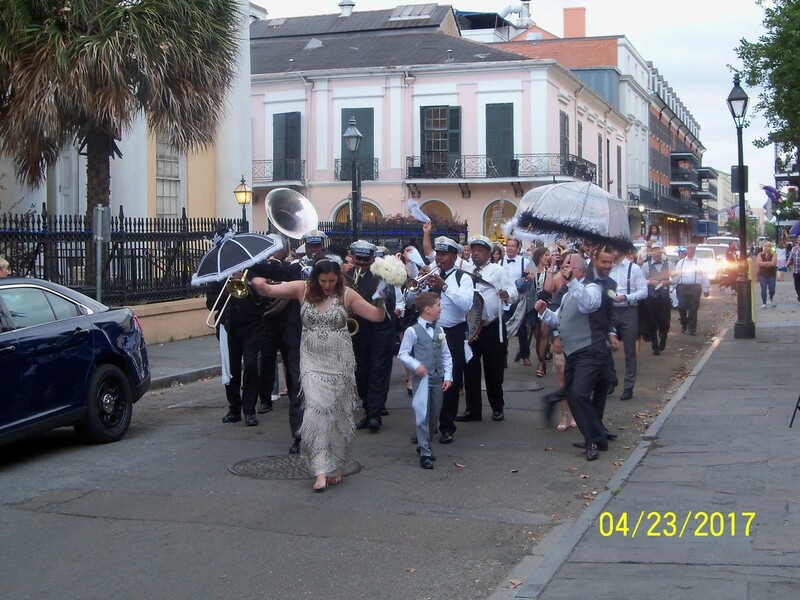 The Paulin Brothers Brass Band would like to extend a great thank you to the family of Serena Williams and Alexis Ohanian for the opportunity to bring some traditional New Orleans jazz to their wedding! by mail at 2040 Halsey Ave, New Orleans, LA, 70114.
by email at philippaulin@yahoo.com ; or simply fill out the contact form below!